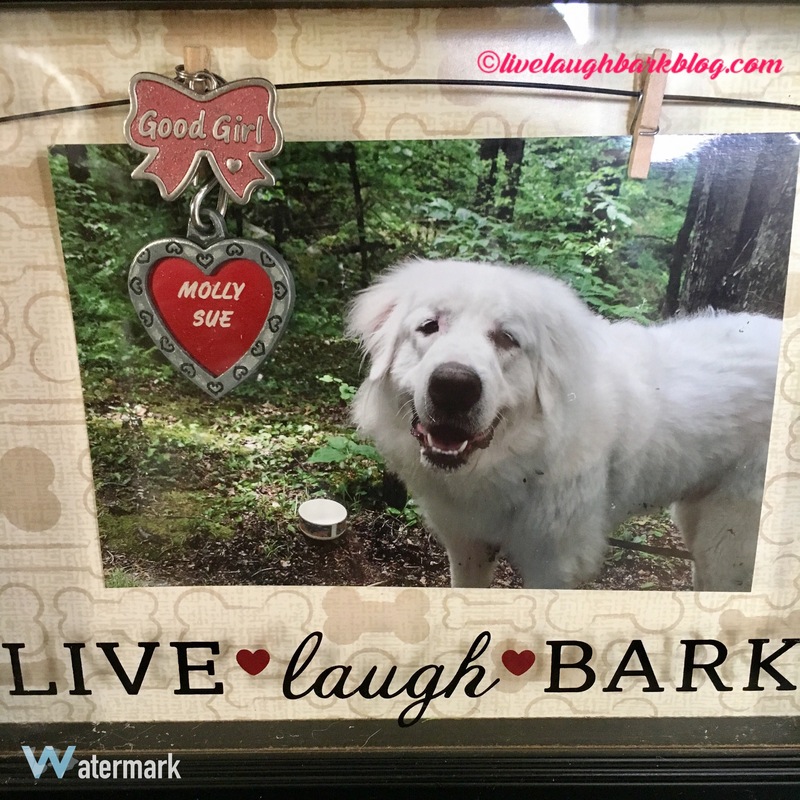 Sweet Molly | Live Laugh Bark(at everything)! Sorry I haven’t written anything in awhile but I needed to work myself up to it again. 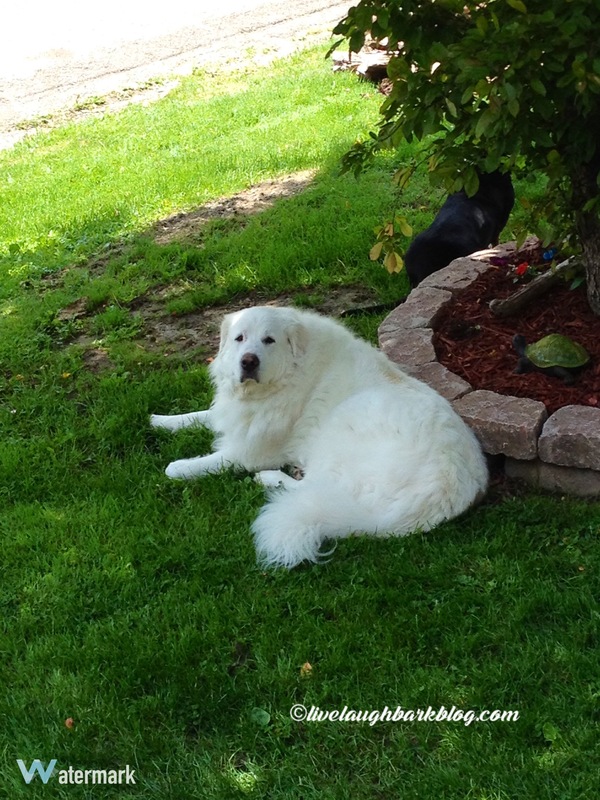 On November 6 we lost our beloved Miss Molly after a year of battling canine lupus and severe allergies. The day prior we had a very nice family day spent outside playing in the fall leaves and doing our normal stuff. She passed away during the night and we were not at all prepared for it( not that you can ever prepare for losing a furbaby). So we have all said our goodbyes and are moving ahead day by day. The tears are slowly turning into good memories and Miss Lilly is getting used to being the center of attention. 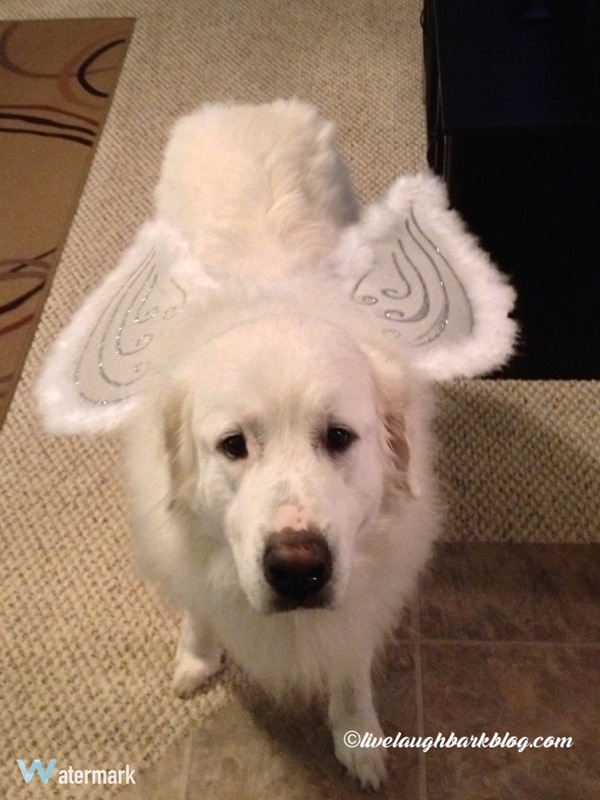 Here are some favorite Molly photos to share and say goodbye. One of her favorite spots..